You can generally find the best prices on last minute Caribbean cruises in the final weeks before your desired sail date. If a cruise line believes that it will set sail with empty cabins, it will drop the cruise ticket price to get you onboard. The hope is that while you are onboard, you will spend whatever you save on your cruise ticket price. 1. The Cruise Ship Casino - It is often joked that many cruise passengers give away their money in the casino. 2. Your Cruise Ship's Spa Treatment Center - Heck, you are on vacation so why not go all out? Get that spa treatment that you've been craving, but note that you will pay more than at your neighborhood spa. 3. Cruise Photos - Nothing gets you like a professionally done cruise photo. Cruise ship photographers take many beautiful pictures and edit them to give a spectacular finish. It is difficult to say "No" to those family cruise photos. 4. Alcohol - I do not believe that you see more alcohol anywhere else than on a cruise ship (my opinion). There is much of it to go around and many go around with it. It is said that cruise lines make a big chunk of their profits from alcohol sales. So, do you see why you can find great deals on last minute Caribbean cruises? You may spend the extra savings anyway! Do not misunderstand me. I love to cruise and I know your family will love it too. Consequently, my aim is not to stop you. On the contrary - Go! Let nothing stop you! 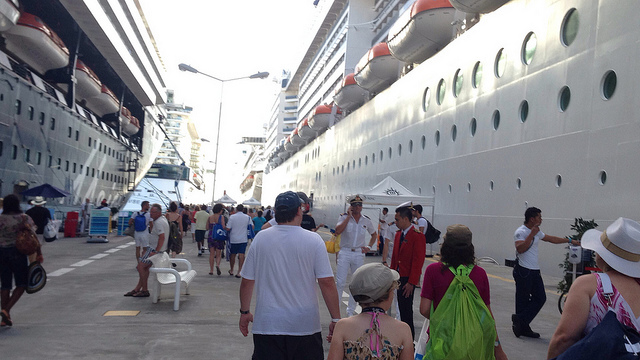 Last minutes Caribbean cruises are perfect for people with flexible schedules. Generally, employers want you to select vacation days months in advance. Unfortunately for some people, they must submit their vacation requests up to one year in advance. If that is you, last minute Caribbean cruises are off your table, unless you are a serious risk-taker. Your best bet is to lock in the "Early Saver" cruise rate. Next to the last minute cruise rate, the "Early Saver" rate is generally better than others. On the other hand, if your employment/employer is more flexible, wait for four to two weeks before your desired sail date to book your inclusive Caribbean cruise. Here are some things to know before planning to book a last minute family Caribbean cruise. 1. 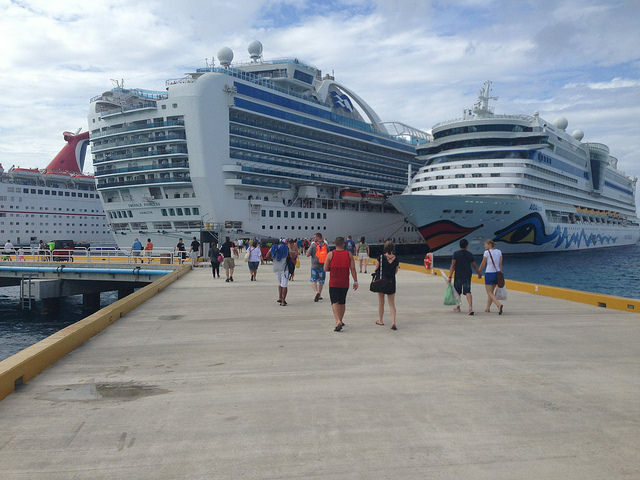 Popular cruises fill up quickly. So if you wait for the last minute, there is a chance that you may not find a cabin for your family. 2. The best cabins are chosen early, so waiting for the last minute may mean that you have to settle for a cabin on the lowest deck. That is fine, however, since you will spend most of your time outside the cabin. It may not be fine for someone who prefers to be on a higher deck. 3. Waiting for the last minute to book your cruise may result in the unavailability of high-occupancy cabins - those holding more than 2 people. If you're cruising with a family of 4 or 5 people and would like to use one cabin to maximize your Caribbean cruise savings, then you should book early. Waiting too long to book your cruise may mean having to book multiple cabins, which will cost you more. Booking a last minute cruise is easy. 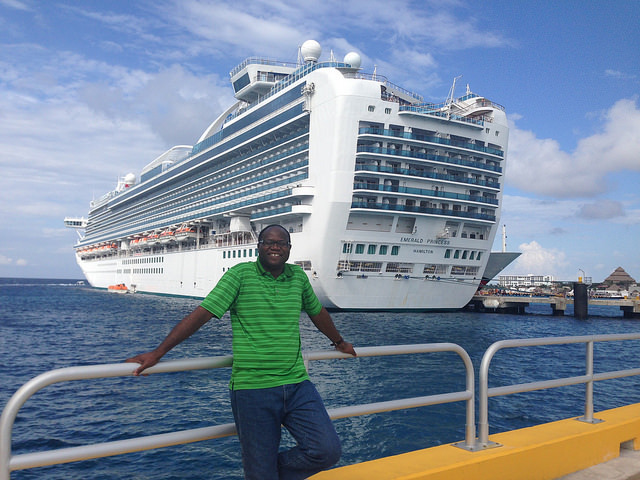 If you have a Travel Professional, call the person and have them look out for a deal on the cruise you desire. If you do not have a Travel Agent, you may visit our Last Minute Cruise Deals page to see what is available. You may also use the search box below to find your perfect family cruise getaway. Sailing Date: How Many Nights? I hope that you will be numbered with the many blessed families who constantly find great deals on last minute Caribbean cruises.